A craving that only Jacko's can satisfy! 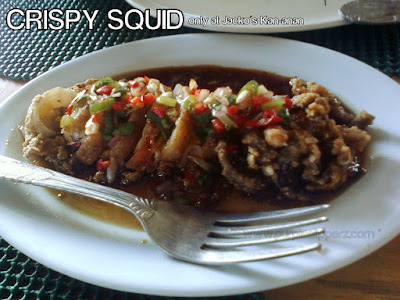 Jacko's Kan-anan reopened last February 25, 2012, 2 months after TS Sendong wiped almost every part of it. But just like what they say, "Sendong, can't wash away, good food!". 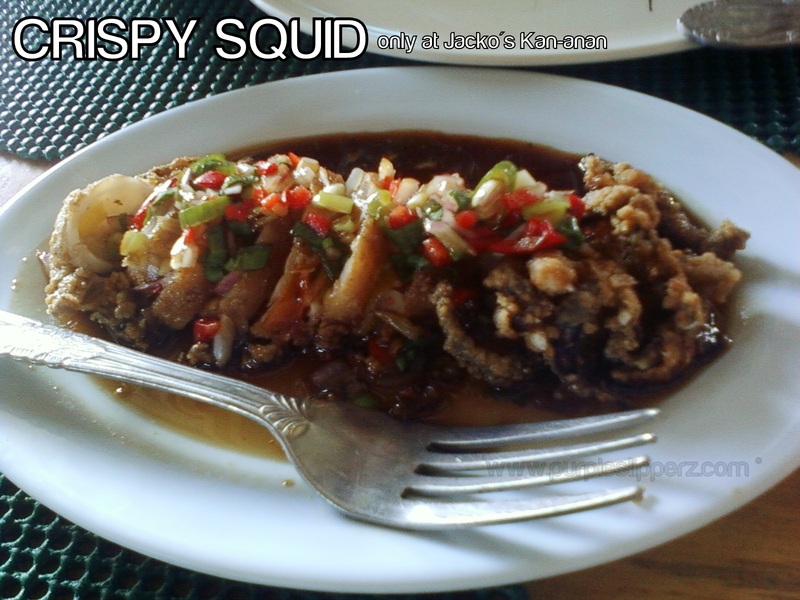 When you're in Iligan City, don't fail to drop by and dine at Jacko's Kan-anan. 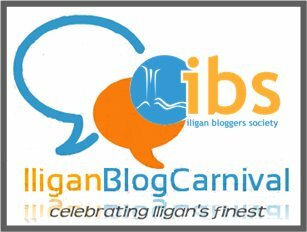 This is an official Week 1 : Fruits of Labor entry for Iligan Blog Carnival in the celebration of Iligan Bloggers Month in May 2012.